To cushion the effect of admission challenges in Nigeria, admission seekers have been called upon to register with Royal Spring College of Advanced Studies (ROSCAS), Konta-Ijabe, Osun State for their A'level programme that would guarantee their admissions into universities of their choice without writing the Unified Tertiary Matriculation Examination. This admission announcement was contained in a released issued by the Chief Executive Officer of the college, Mr. Sulaiman Ridwan. 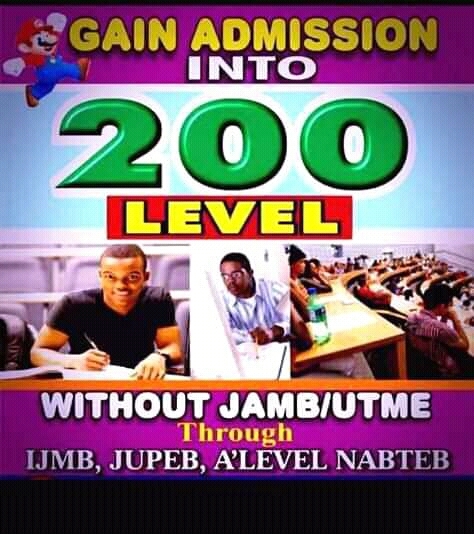 According to him, the A'level school is affiliated with Protestant University of West Africa, Porto Novo, Benin Republic. 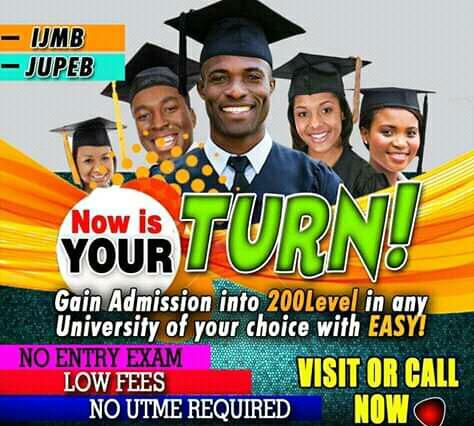 ROSCAS ensure that candidates are offered admission to major Southern Universities like U.I, OAU, OOU, FUOYE, AAU, FUTA, EKSU, UNIOSUN among others. Also in prominent Northern Universities including Unilorin, ABU, BUK, KWASU, ,UNIABUJA and others. The release also assured candidates of admisinto admissions notable Eastern Universities like Unizik, Uniport, Unijos, Ambrose Ali, UNN. Ridwan also revealed that the international Protestant University Porto of West Africa Novo,Benin Republic is calking for admission. 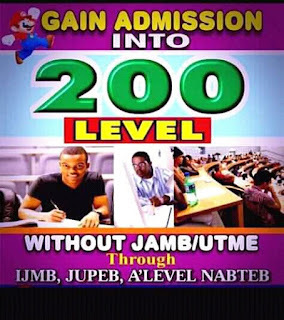 "You need only your 0'level WAEC or NECO without JAMB to secure 100level admission and finish Degree programme for 3 years and come to serve in Nigeria. "Conversion is also available for NCE and HND to B.Sc for just a year and serve in Nigeria. You may decide to do your programme at Porto Novo, Benin Republic, Ikorodu, Lagos and IJABE, Osun State, Nigeria. For enquiries and clarification call or chat 08131849394."